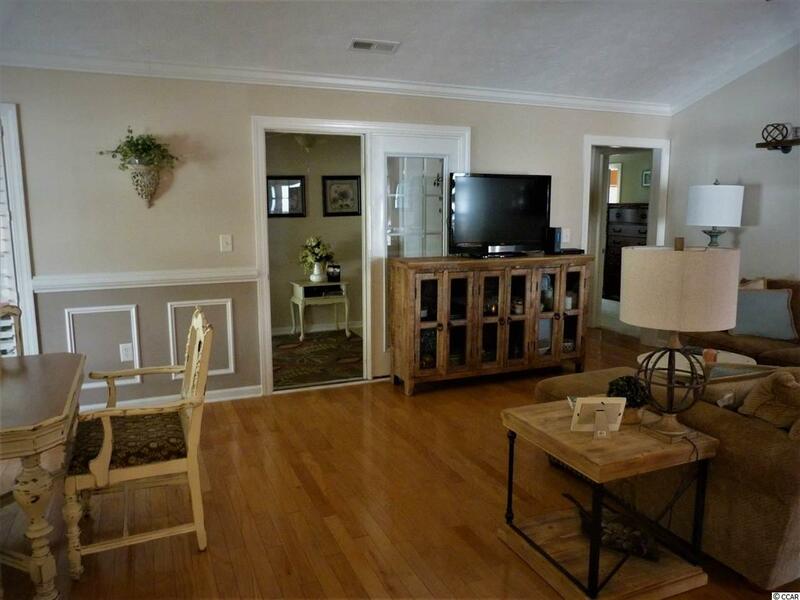 All 1st floor living in this immaculate 3 Bedroom, 2 bath home located in Cypress Keyes. 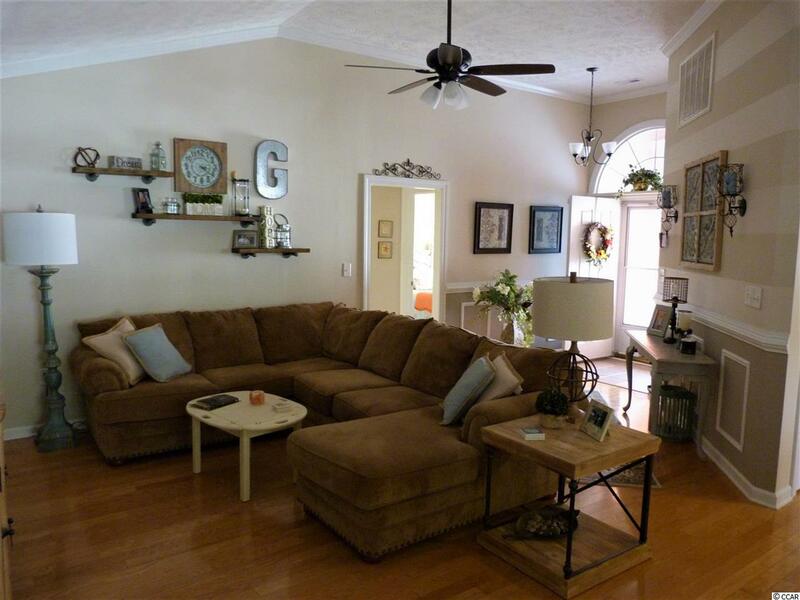 Home has an open floor plan enhanced with trey and vaulted ceilings. Hardwood flooring throughout the kitchen, dining and family area. 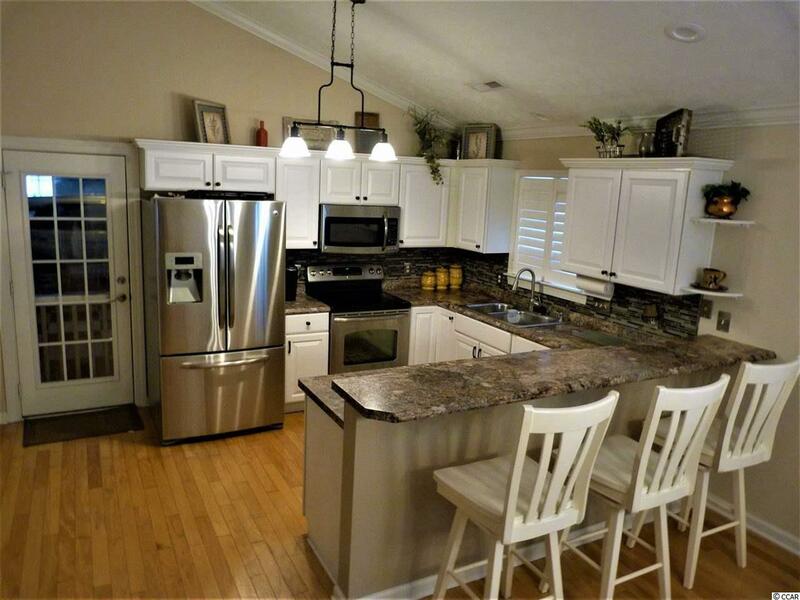 Kitchen has stainless steel appliances including stove, dishwasher, microwave and french door refrigerator. Home has been freshly painted in neutral colors. The fully fenced in private backyard is the perfect space for outside entertaining, with a large patio and fire pit. Evenings are also enjoyed in the enclosed porch with EZ breeze windows allowing for year round enjoyment. 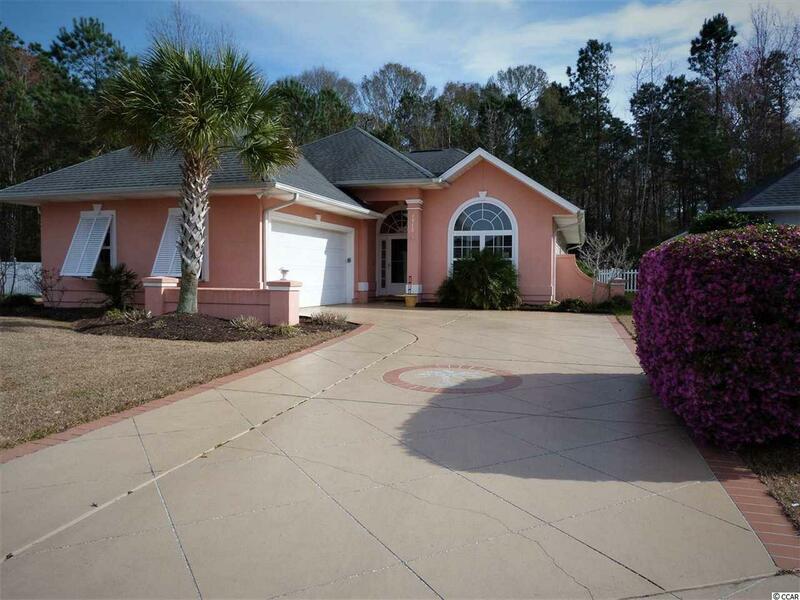 In addition to the Master bedroom and the two guest rooms, this home has two additional rooms that would make a perfect home office, exercise or craft room. Yard is fully landscaped with irrigation system. Plenty of storage in oversized two car garage as well as detached garden shed. Plantation shutters are throughout the home, as well as Bahama shutters. Development has a low HOA which includes community pool, clubhouse, basic cable and trash service. New HVAC system in 2015. Kitchen Range Dishwasher Garbage Disposal Refrigerator Microwave Pantry Stainless Steel Apps.